This week we wanted to tell you all about our unique dining experience with IVY and Dinner Lab. As you can tell from our blog, we LOVE themed parties. The theme of this supper club was FUNK! 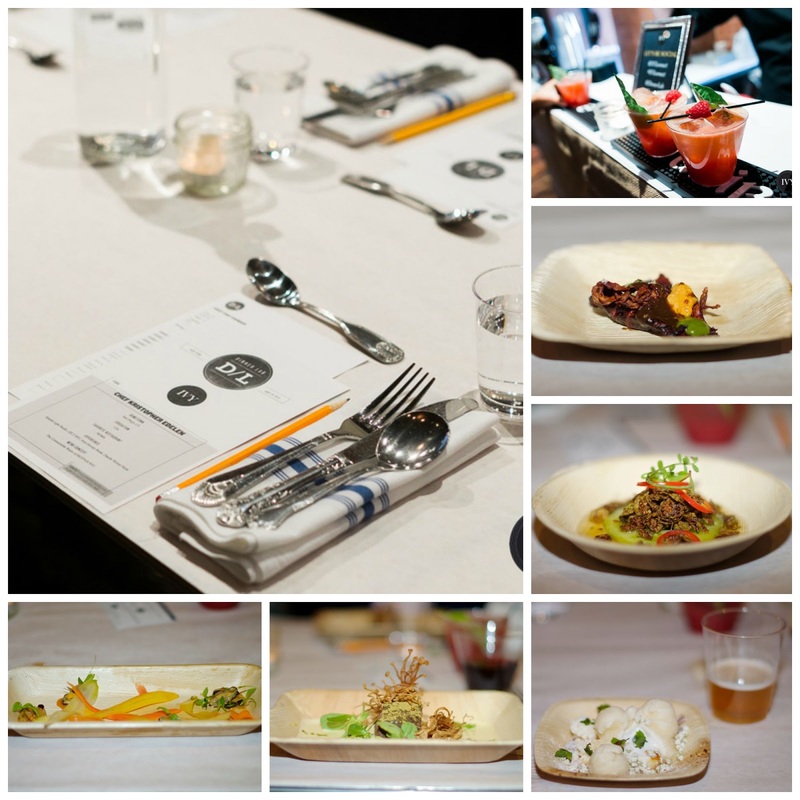 Chef KPE created an amazing five-course gastronomy meal that was inspired by 1960s music at Astor Center. We are huge fans of Top Chef and it was a lot of fun to step into Padma Lakshmi’s shoes and analyze and critique each course. They say you eat first with your eyes and then your mouth. All of the courses were plated beautifully! We tasted bright, bold flavors in colorful dishes. Chef KPE showcased many cooking techniques throughout the tasting menu. Our favorite dishes were the mussels and venison. We did feel that the courses could have been bigger. 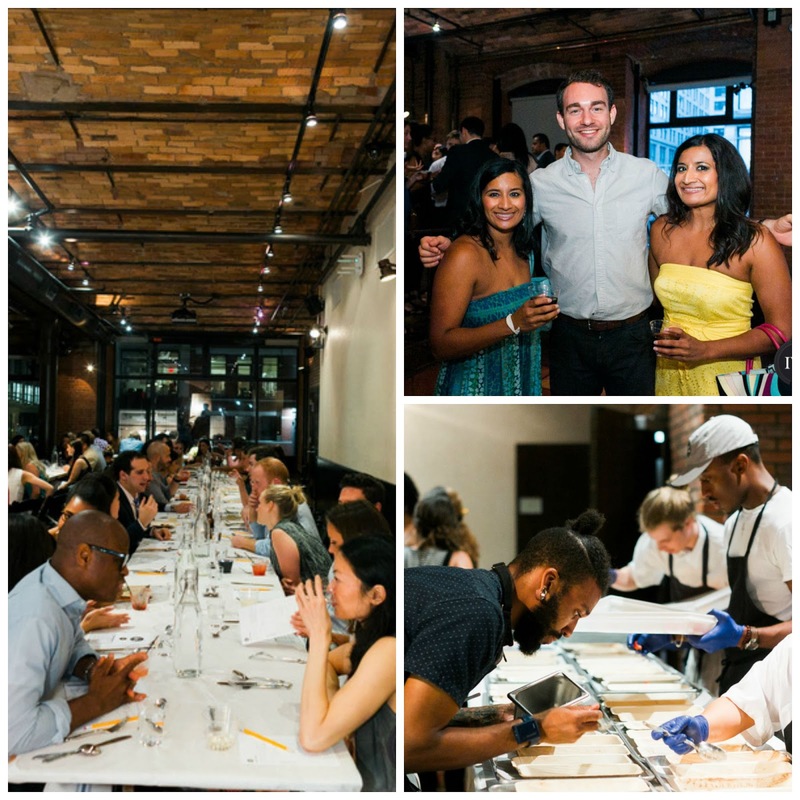 The IVY / Dinner Lab event was a lot of fun. IVY is an offline social network that organizes a variety of events for members that range from film screenings, art galleries, supper clubs and speaker talks. 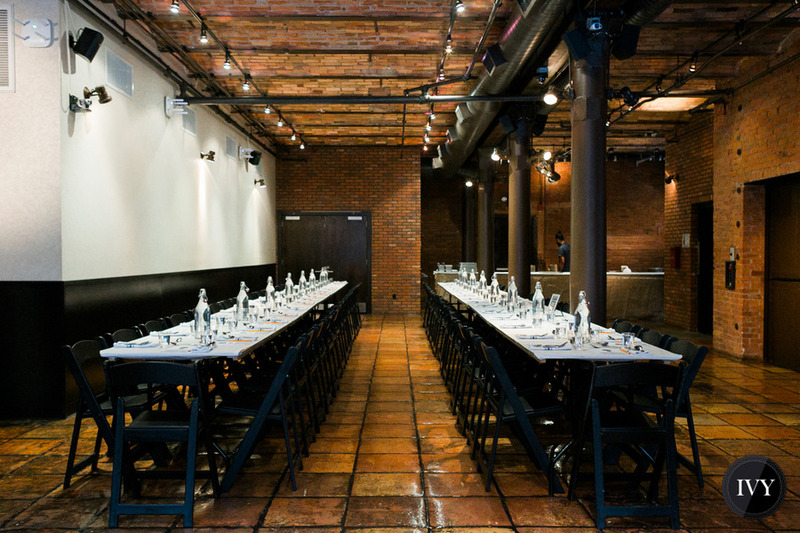 Dinner Lab is a members only pop-up style restaurant that creates one of a kind dining experiences in nontraditional locations, such as factories, abandoned piers, warehouses. At the end of the meal, they ask diners for feedback to improve their experience. 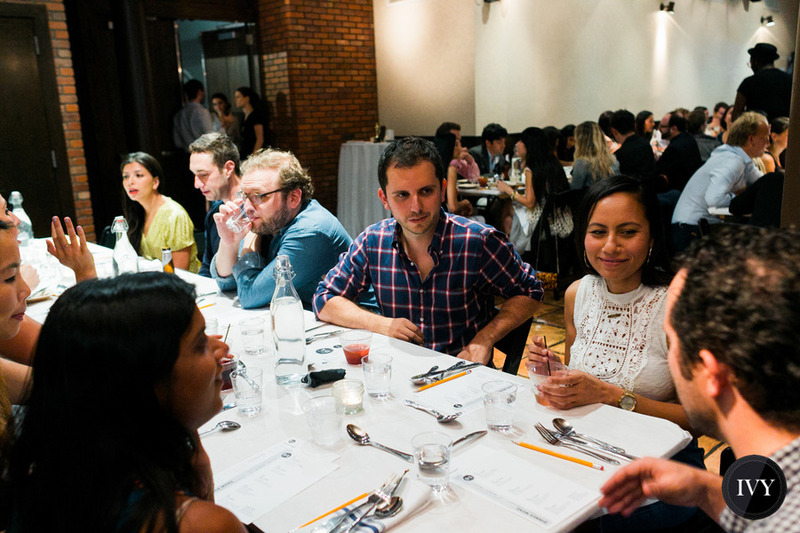 Check out IVY and Dinner Lab- we recommend both! Next Post We Have Ears, Say Cheers!